The responsibility for managing and leading PFK is shared between the Managing Director, Chairman and the board of Directors. PFK’s board members are built up of a diverse range of experience and culture, and work collaboratively to define and guide the company’s vision. Stephen is the managing director of PFK and serves on our board of directors. 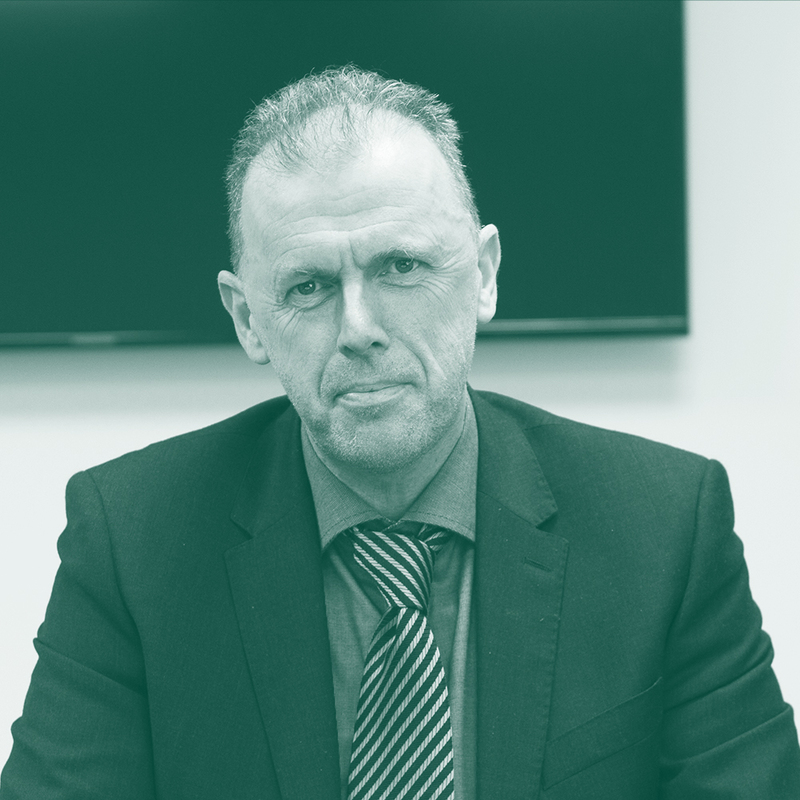 He has worked in the property sector for over 25 years and is a chartered surveyor and registered valuer. Prior to joining PFK Stephen held senior roles with Rowland Homes, Persimmon Homes and Story Homes. He has also worked as an independent consultant, and participated in a successful joint venture for an investment-driven dementia care home. 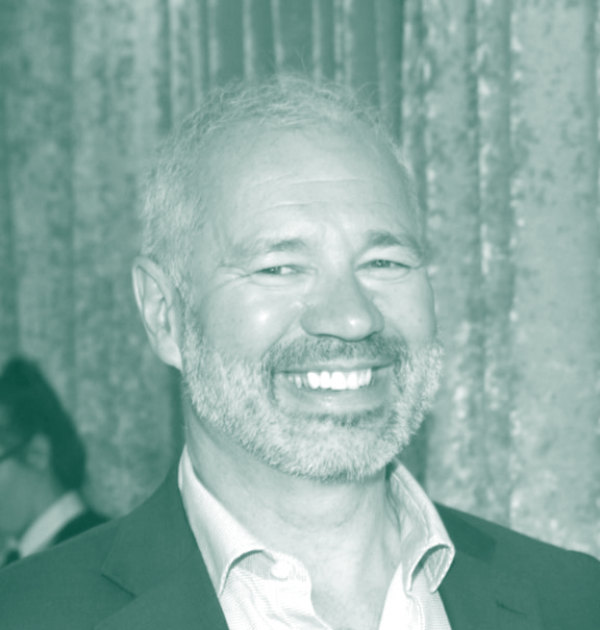 John is a consultant and non-executive director at PFK, advising on commercial strategy, acquisitions and disposals, and corporate governance. A founder of Baines Wilson Commercial Law, he has over 30 years of hands-on commercial experience. 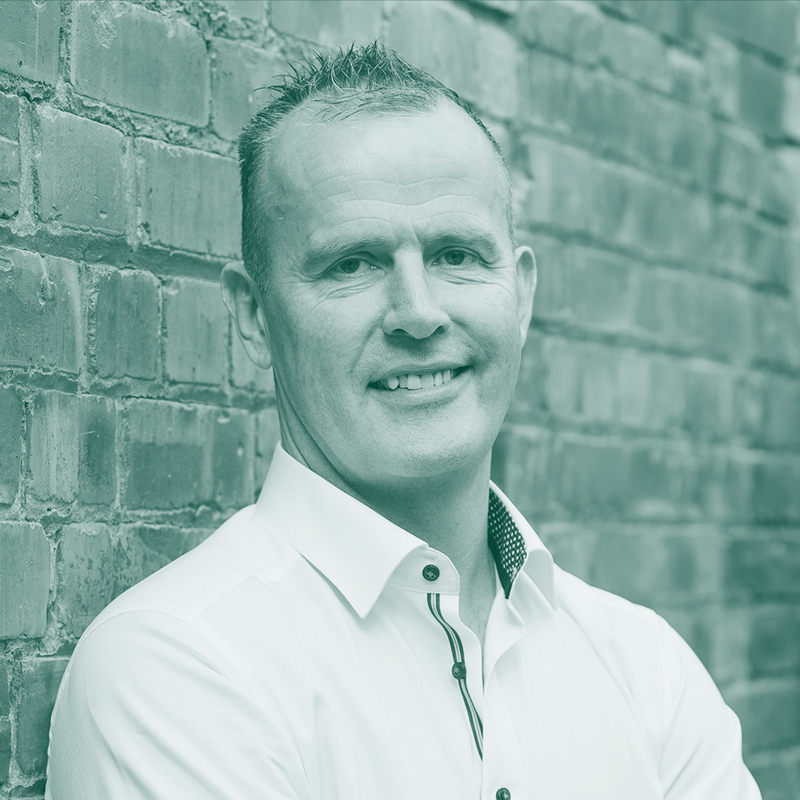 John’s background includes advising businesses of all sizes, across virtually all industry sectors, including some of the largest companies in the world. An experienced negotiator, John specialises in assessing commercial situations expeditiously and devising effective strategies and solutions. John is a non-executive director at PFK and the current chairman. A local entrepreneur with over 35 successful years in business, he is the founder of the manufacturing firm Romar Innovate, as well as the residential and commercial property business Rowlands Holdings. Having started his career at Sellafield, John grew Romar into a £7m turnover company before divesting himself of the business in 2017. He has chaired the Copeland Community Foundation, and continues to expand Rowlands Holdings. Katie is a non-executive director of the PFK board. She is a member of the Royal Institution of Chartered Surveyors, a fellow of the Association of Agricultural Valuers and her background is in beef and arable farming at Crosby-on-Eden. Katie has professional experience with Savills as a rural practice chartered surveyor, and as a private sector member of the Cumbria LEP, representing north and rural Cumbria. She is currently a Director of NFAN, the national organisation for farm attractions. Stephen is a Financial Consultant, non -executive director of PFK and chairs the Audit Committee. 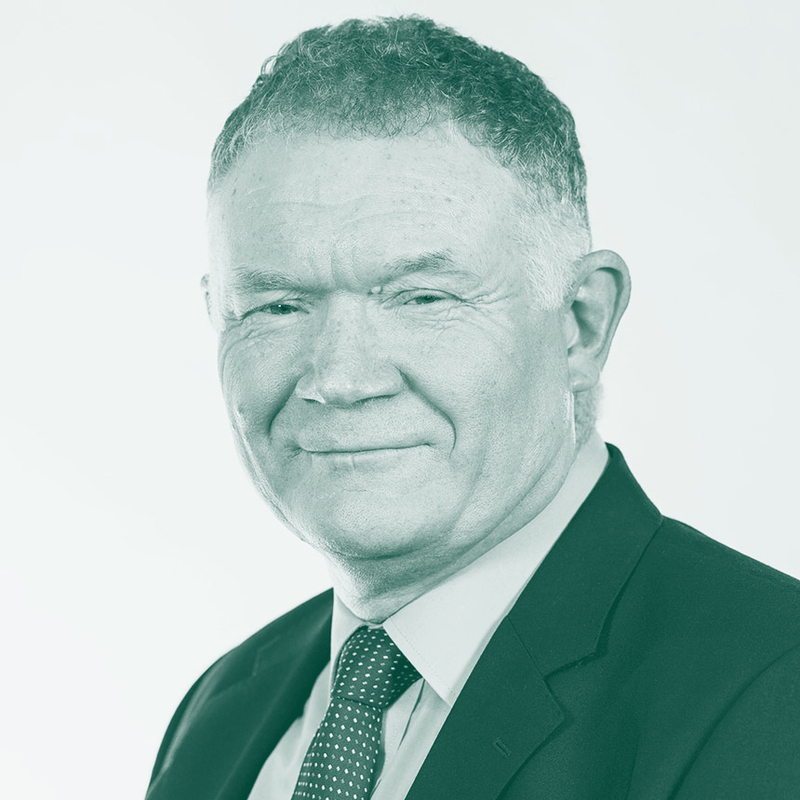 Stephen was a Practicing Accountant with KPMG and, in a career spanning 40 years, has been an Audit Partner, a Corporate Finance Partner and a Forensic Accountant. He is a Finance Graduate, a Chartered Accountant, a Chartered Tax Advisor, a Chartered Fellow of the Chartered Institute of Securities and Investment, and a Chartered Wealth Manager. Stephen has a flair for corporate transactions and has substantial experience of acquisitions, flotations, corporate restructuring, disposals and a myriad of project fundraising exercises. As a founder of Corporate Finance within KPMG in the North West, he worked on some of the region’s larger transactions. 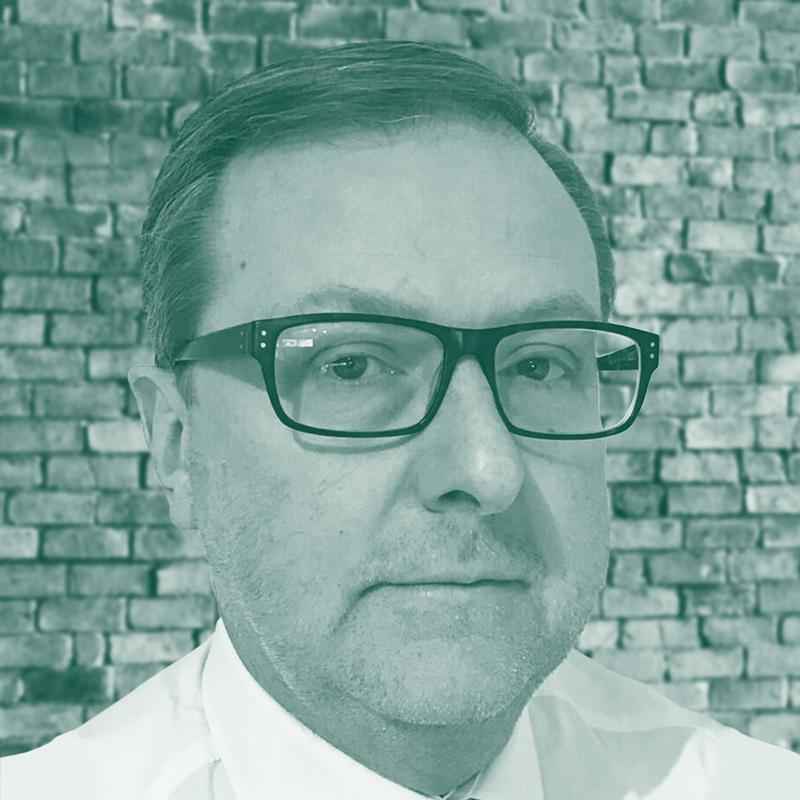 Bernard is a non-executive director of the PFK board with over 30 years of professional experience in the motor industry, including senior roles with BMW, Mercedes-Benz, Toyota and Pendragon. Bernard specialises in business improvement; he also continues to operate a global automotive consultancy practice, delivering award winning projects for some of the world’s leading vehicle manufacturers. 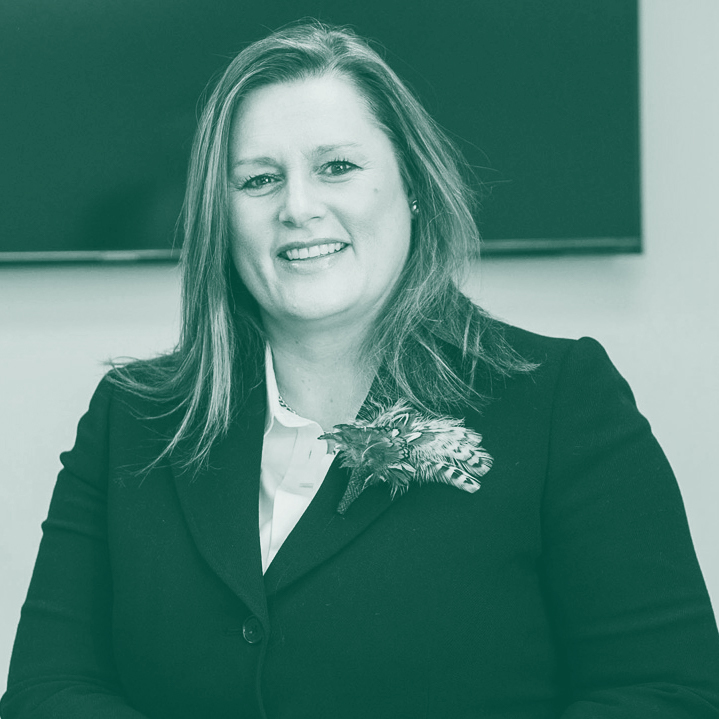 Rachel is an executive director of PFK and serves on our board of directors; prior to joining the board she worked as our head of planning, responsible for planning applications and business development. Rachel has been a member of the Royal Town Planning Institute since 2004. 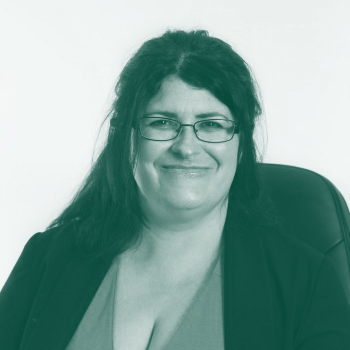 Rachel was formerly the owner and MD of Positive Planning Solutions, responsible for all aspects of planning applications and appeals. Her professional expertise includes land identification, site promotion and commercial planning applications. Our systematic and robust approach aims to continuously monitor those risks, our risk management and internal controls systems and evolve our approach accordingly. Good risk management is fundamental to our ability to meet our operational and strategic objectives. The competitive market in which we operate requires effective decision making; ensuring that the risks the business takes are adequately assessed and challenged and appropriate returns are achieved. PFK must also retain our overall resilience to risks over which we have limited control through our disaster recovery and business continuity procedures. Our overall risk management ambition remains – to foster and embed a culture of risk management that is responsive, forward looking, consistent and accountable. Our systematic risk management approach is designed to identify risks to the business using both a bottom-up and a top-down approach. A risk scoring matrix is used to ensure that a consistent approach is taken when assessing the overall impact to the Company. Hover over the table below to reveal the key risks. Failure to attract, retain and develop our people to ensure that we have the right skills in the right place at the right time. This is an acute risk issue as there is currently limited individuals in this geographic location to fulfil the necessary roles within PFK. Weak environment of systems, controls and culture resulting in the failure of mitigants regarding the likelihood and impact of other principal risks.